Research Findings. Her research focused on how pregnancy complications, mode of delivery, and gestational age at birth each affect long term health of the baby. “My grown children went to the other side for Seder, and despite many invitations from family and friends, I chose to make the Seder at my second home Hadassah Mount Scopus,” says Dafna Tayer, a midwife at Mount Scopus. This the first of four exclusive articles about medical breakthroughs from Hadassah Medical Organization, a world-renowned healthcare leader and a global destination for advanced care, continued innovation and cutting-edge research. As part of Hadassah’s “360 Degrees of Healing” initiative, the iconic Round Building at Hadassah’s Ein Kerem campus in Jerusalem is being modernized and expanded to advance its services as the hub of innovative medicine. 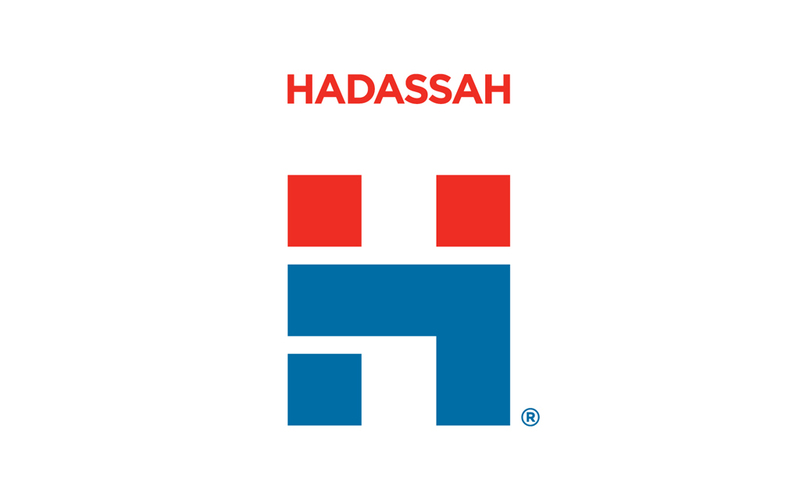 This article is presented by Hadassah, the Women’s Zionist Organization of America, Inc. which is a volunteer organization founded in 1912 and and is committed to strengthening a connection to Israel, building a better world through medicine and healthcare, and US advocacy around women’s health.